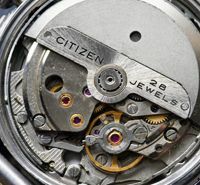 I realised this evening that there was an error in the Movement Table – I had exclusively used the ‘museum books’ as a reference for the table at first, but I have been able to get other original Citizen material since then. But I hadn’t noticed that one of the movement numbers in the museum book for the rare Highness model was incorrect. Although the date and day version was right – 7730 – it gave the wrong number (7740) for the date only version. It should be 7430. In fact there is no movement designated 7740. I’ve now amended the table and uploaded version 5.2, and it can be accessed via the blogroll on the right. 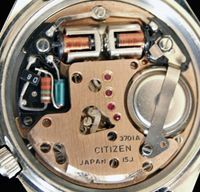 This entry was posted in Vintage Watches and tagged Vintage Citizen Movement Table. Bookmark the permalink. Thanks so much Mr. Netherwood for your Movement Table job. It allows to guess me that my Citizen is from March 1979. 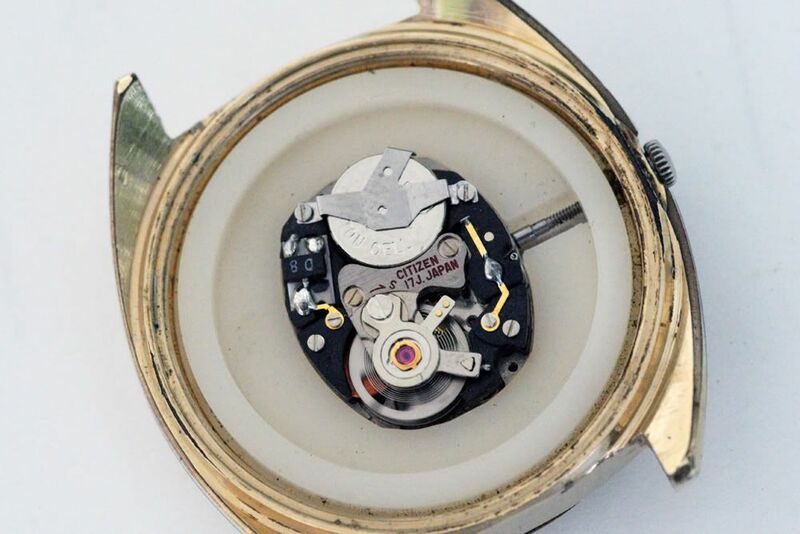 However note that its serial number is just 7 digits: 9030480. 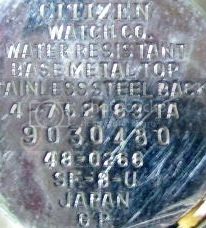 The movement stamped inside is 7500A. 4-752163 TA…….48-0266……..SF-8-U, but I don’t know the meaning of these codes. 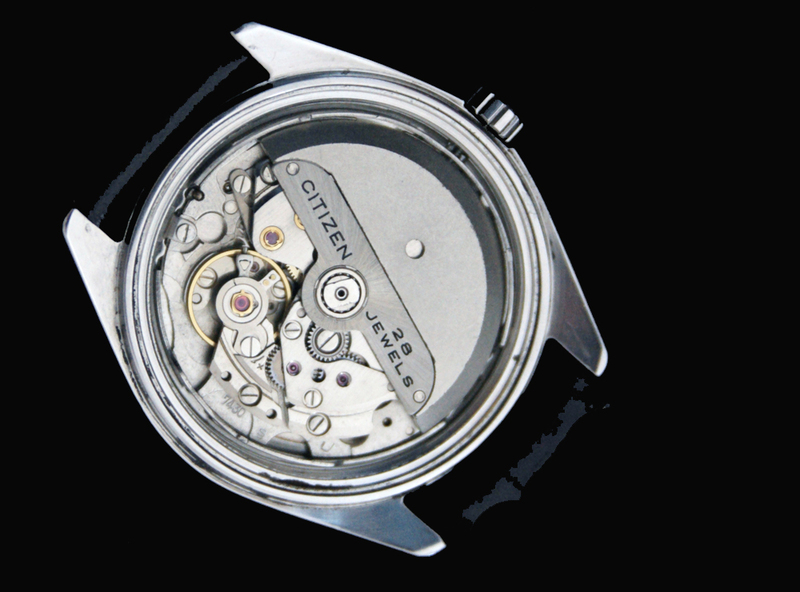 March 1979 is correct for your watch – it is interesting that the serial number is 7 digits rather than 8. 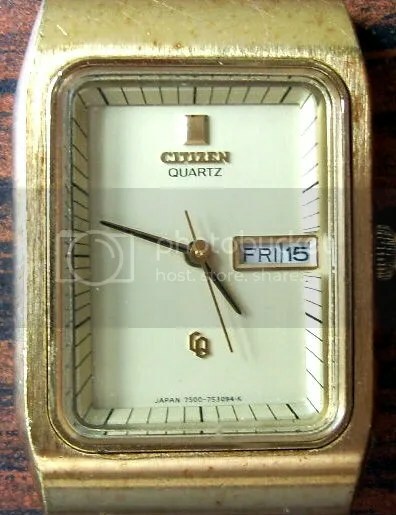 I know that after 1980, Citizen used 7 and 6 digit serial numbers but I’m not sure exactly when, so maybe yours was one of the first to have this type. The other codes on the case back are the case number (4-752163TA) and the model number (48-0266), both of which could have been used if parts were needed. 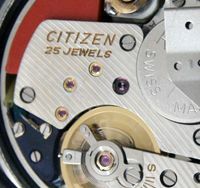 SF-8-U is the case type, which helps when a watch maker is servicing the movement. ‘SF’ means it’s a ‘square flange’ type. Have you any pics of the watch? (if so you are very welcome to post a link). I think these are usually women’s models, is that correct for yours? Thanks Mr. Netherwood for your words. It’s rectangular shaped and its measurement is 3.7 x 2.6 centimeters. 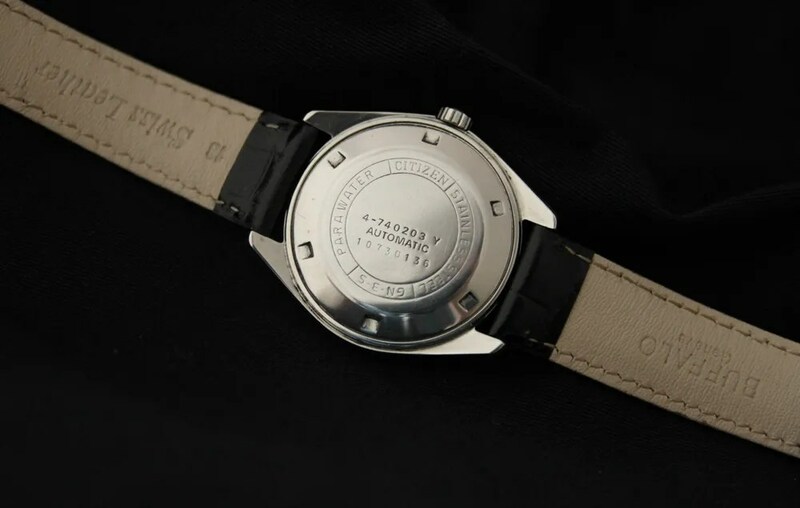 It is a 7 jewels Citizen Quartz working okay and with its original and complete wristband. 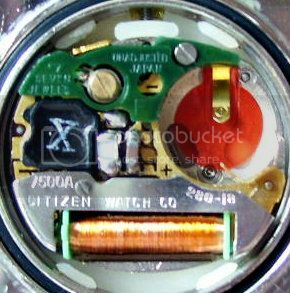 If it’s not like this and has a conventional quartz module, it may actually be a later model. 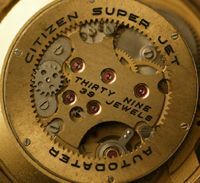 Right Mr. Netherwood, the dial has a CQ emblem. So, what do you think now about its production date? Hi Julio, thanks for the additional information and the photos. 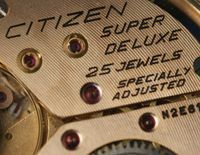 It’s not very helpful that Citizen used the same number – 7500 – for a later quartz module! So now I think your watch is most likely from 1989, although it could be 1999. I’m afraid I haven’t studied the quartz models so I can’t be any more certain. Maybe I forgot the exact year when I bought it, but I’m completely sure it was on the 80’s decade. So 1989 could be an accurate date. Thanks Mr. Netherwood for your time and replies.